+ Techmart is an activity to promote the development of technology market, creating a linkage and facilitating cooperation between scientific research and business sectors, improving technology capacity and competitiveness of the national economy in the context of international economic integration. This is an effective solution essential to the establishment and development of technology market. 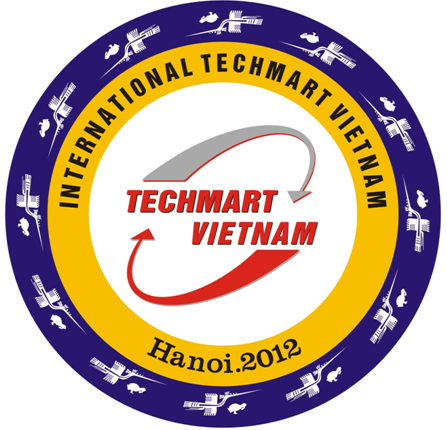 + Techmart online is one of Techmart activities where all exchanges are realized by applying information technology. + Linkage Instrument between the Scientists, Official and Companies to promote scientific and technological applications into production. + Support companies with innovative technology to increase productivity and reduce production cost for better competition. + Reduce advertising expenditure for companies and R&D organization . + Help to select appropriate technology. + Support to contact quickly with domestic and foreign partner. + Provide results of domestic and foreign researches. 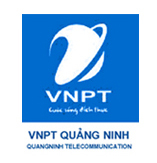 + Supply technical and legal consultation on different technological fields. + Provide suitable conditions for individuals and organizations to exchange know-how, discuss related problems in their fields. + Commercialized technologies, equipment and services of domestic or overseas individuals and organizations. + Search for technologies, equipment and partners. + Introduce domestic and foreign results of scientific and technological research. + Legal text in scientific and technological fields. + Provide consultation in scientific and technological fields. + Store official documents of Techmart memberships and partners. + Provide news and events of scientific and technological markets. + Package service of information. 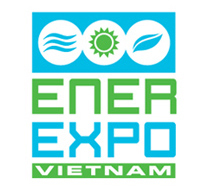 + Services of promoting, technologies exchange, transfer and investments. + Train to search data and to create e-stand with online tools. + Personal e-stand created through online tools. + Advertising priority on homepage or other page of Techmart online. + Participating priority in the promotion activities of technological exchange, transfer and training. + Descript in detail company profile and technologies, equipment. All domestic and foreign individuals and organizations who are willing to and have potential to join the portal are allowed to register for membership. + Basic membership: access to information. 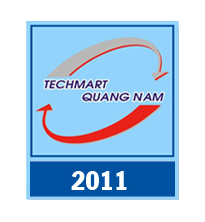 All membership must respect rules and regulations of Techmart online and Vietnamese laws. 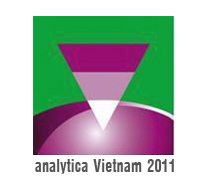 Visitors: 5857989 Copyright by Department of Information Science and Technology National.